We have changed over our website to a new domain name!! It is now possible to focus in on what your business does by choosing an industry specific domain extension. Website names are no longer limited by .com, .net, .org, etc... We chose "lighting." Our website can now be found at ald.lighting! Our email addresses are changing as well, though you can still reach us at the old ones. 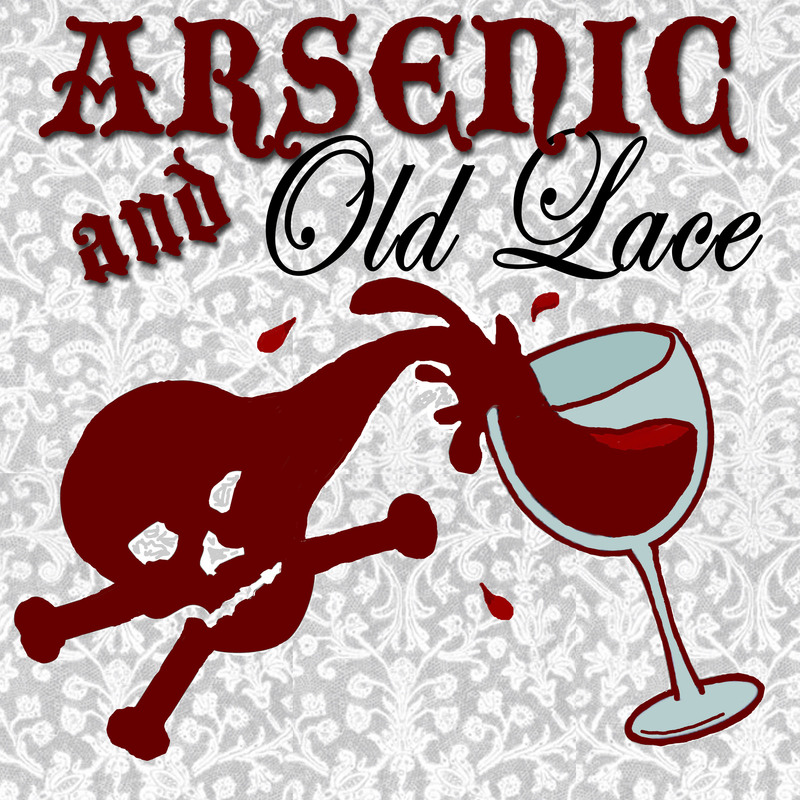 ALD is currently in tech for Rhode Island College's upcoming production of Arsenic & Old Lace. Tonight is the final dress rehearsal and the show is in very good shape! We lost a little time due to snow, but everyone has really come together to make it work - The actors are funny, the music sets the mood, the flow of the show is good, the costumes are fabulous, and the details on the quirky Victorian set will be finished up tomorrow. For the lighting design, Kathy is using a lot of bold colors to create vivid indoor light that can be changed from warm to cool tones depending on the mood and time of day. Theatrical lighting instruments are also enhanced by several practical chandeliers, along with window and tree gobos to create spooky and shadowed moments throughout the play. The show is being directed by Linda Sutherland with the scenic design by Katryne Hecht, the sound design by Alan Pickart, the costume design by Michael Dates, and of course the lighting design by Kathy! The view from the light board before tech. Arsenic & Old Lace opens tomorrow night at 7:30pm in the Helen Forman Theatre and runs through Sunday. Check out RIC's webpage for more information. We hope you can see the show! ALD recently obtained some new photos of four recent projects and have added them into our website's photo reel! Check out our website for new photos from Tockwotten Homes, the Fort Raleigh Visitor Center, the Pawtucket River Bridge, and the Jim Beam American Stillhouse. The new photos can be found in the "Portfolio" tab under each project. Any project that is underlined on the site has its own personalized slide show that will play on the right. Thank you for visiting!